Update: I now have a new guide for Coco for French class too. 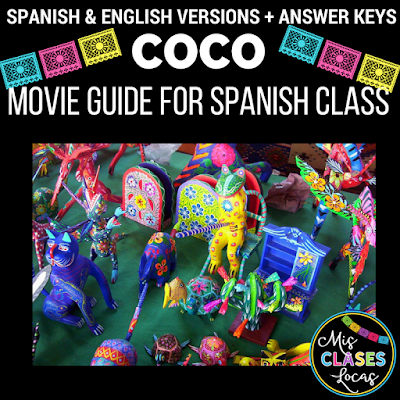 Spanish teachers have been talking about Coco since the first trailer was released years ago. Once it was in theaters the rave reviews started. Now that it is out on DVD and is Academy Award winning, it is everywhere. Teachers everywhere can not wait to use the beautiful stories, themes, images and music that is a part of this wonderful movie. I watched the movie Friday night for family movie night, and by Sunday I had a Movie Guide for Coco. 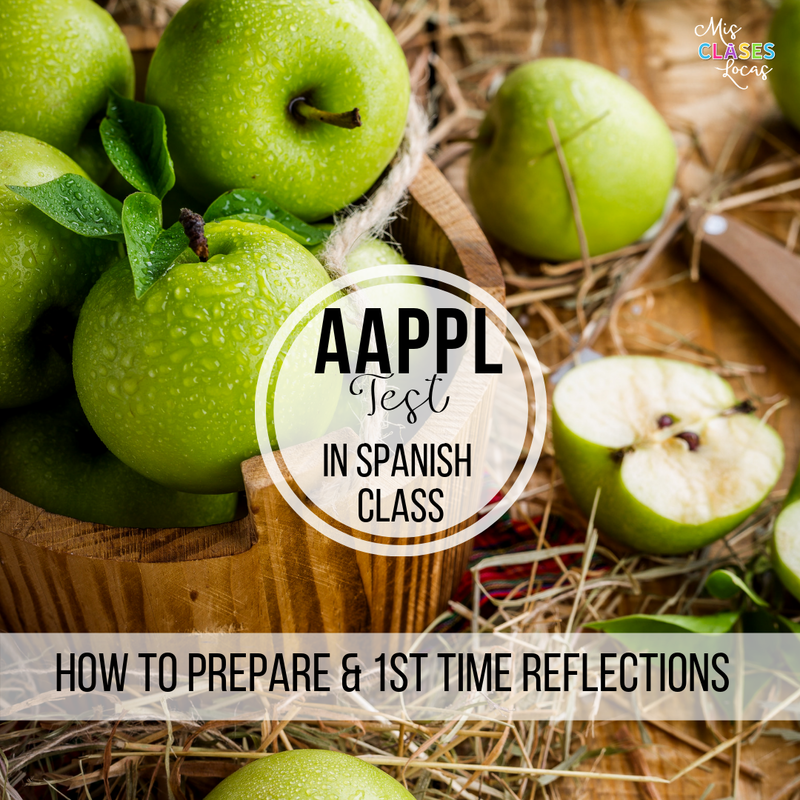 When I first created it, I had novice Spanish in mind, but then later added questions in Spanish as well. (If you got it right away, make sure to get the most recent download). The guide I made is for actually watching the movie, with some additional character description, identification, and a post viewing discussion and character matching, which could be used as an assessment. I created it with the intention that I could use variations for every level I teach. As a #deptof1 I like to create differentiated activities that work for all levels. What audio, subtitles & guide should I use? I bought the DVD from Target and it has options for both English and Spanish audio, as well as English and Spanish subtitles. (Be careful that many digital versions just have English). Here is how I see using the movie in my Spanish classes. Please do whatever works best for you and your students to meet them where they are at. Upper Level Spanish - Spanish audio with Spanish subtitles. Spanish version of guide. Spanish 2 - Spanish audio. English version of guide to check for comprehension. Spanish 1 - Spanish audio with English subtitles. English version of guide. Exploratory - English audio with English subtitles. English version of guide. 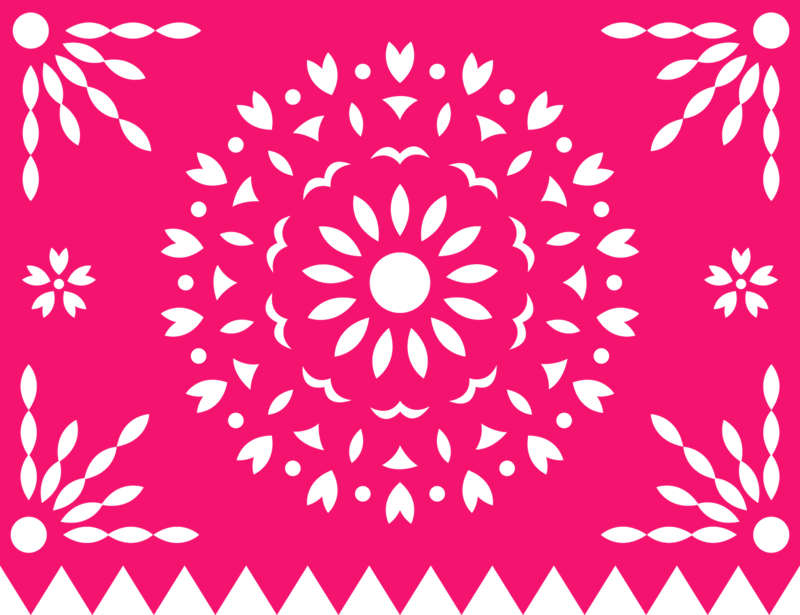 (Using as a tool to discuss culture and the day of the Dead in Spanish). What we use for subtitles will also depend on if we are using the movie as a whole unit. Using the great materials below from others could easily create a full unit. You could do many of these activities before watching. Intro the movie with many activities focusing on the trailer and the cultural components. Work on describing family, while connecting to the movie. Read articles from El Mundo en tus manos about the film, as discuss the culture of Mexico found in the film, complete stations after the first chunk, and then play the unfair game after the first hour. This would be a great authentic resource to describe facts relating to the books, as well as characters. 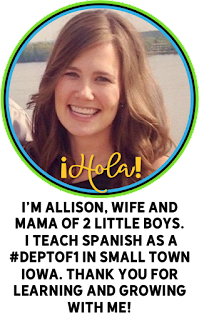 If you are looking for a full unit for upper levels, then check out these resources from the awesome Kara Jacobs. Or this Intermediate guide from Arianne Dowd. Then we would finally enjoy the movie. To expand this movie into a deeper exploration of Día de los Muertos, check out the resources below. Get in personalized questions about vocabulary related to the holiday. Class starters for 3 weeks around the holiday. you could compare and contrast the two movies! 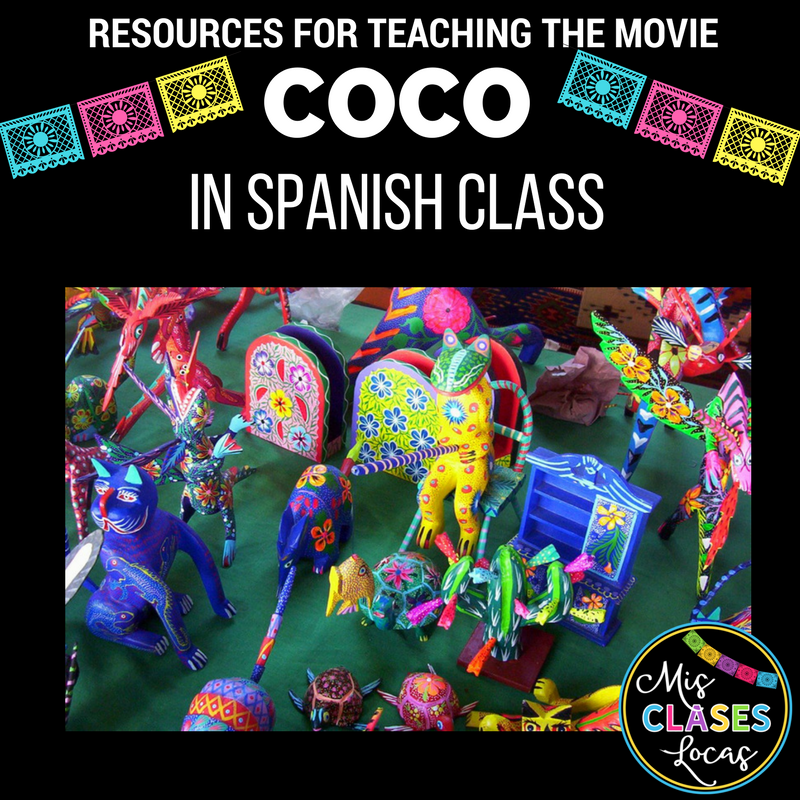 Next year instead of The Book of Life, we will do Coco as a part of our Tumba unit in Spanish 1. Finally here are all posts with the label Day of the Dead. 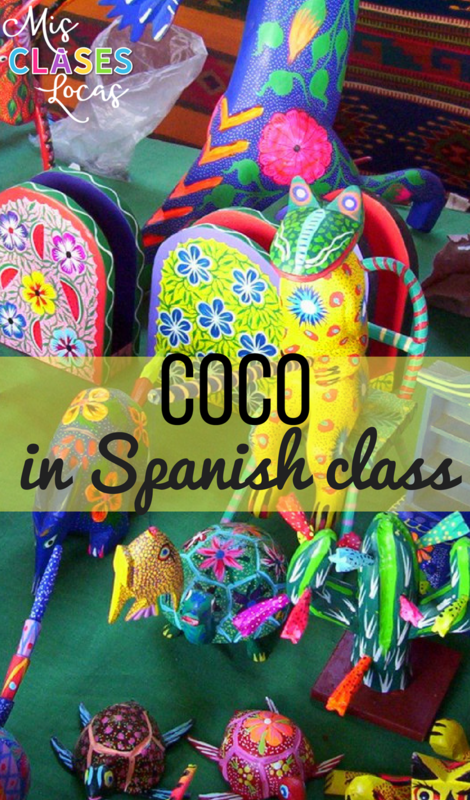 What other great resources have you found for Coco? Please share in the comments so I can add them! Do you have a special version of the DVD that has Spanish audio that matches the Spanish subtitles? I know they are usually done by different companies which make it hard for us to show the film in class with both Spanish audio and Spanish subtitles...I have the same problem when I show Nemo to my classes. Just wondered if you had any ideas or solutions to this problem! I just wish they matched!!! 123movies free - A Pixar's masterpiece, impeccably done in terms of research (about the Mexican culture), animation, script, musicalization, direction and production. A subtle yet charming and inspiring story; with a quality of animation worthy of an Academy Award (I wouldn't be surprised if it was one of the great winners of 2018); with an extremely powerful soundtrack; an excellent script; likable, well-developed and relatable characters; and extremely respectful of the cultural component in which the story is inspired. In short, one of the best landings of Pixar - perhaps repeating a bit its known formula, hence you can feel a "back to basics" in terms of the narrative, history and character development, but at the same time managing to stand out as a fresh and purposeful product that will undoubtedly give a lot to talk about. Here's a great site with good salaries for online tutors https://buki.org.pl/korepetycje/jezyk-angielski/. Might be helpfull for someone. Coco is a really fantastic cartoon! If you want to enjoy it in English but you're struggling, I think it's time to improve your English starting straight from your homework! Here - homework lab A team of highly trained professionals will help you with your homework (and other subjects too, by the way) and you'll improve your knowledge of English vastly! So do it right now!